Tony Walker is a golf tragic who has spent his career as a foreign correspondent and a political editor for various Fairfax papers. 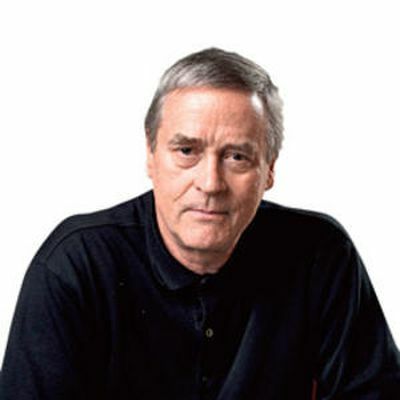 He has won two Walkley awards and was awarded the Centenary Medal for contributions to journalism in 2001. He is an adjunct professor at LaTrobe university in the School of Communications. He has written a biography of Yasser Arafat. A frustrated sports journalist, this is his first sporting book. 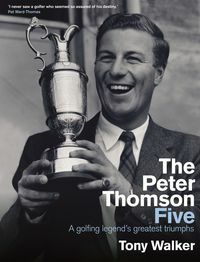 Australia's greatest golfer and subject of a MUP tribute — The Peter Thomson Five: A golfing legend's greatest triumphs — has died at 88. 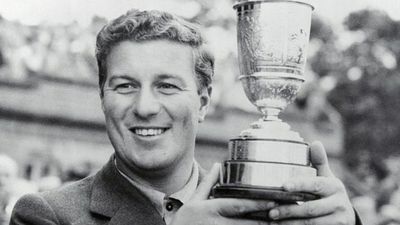 Tony Walker remembers the man he greatly admired.